LOCAL CAR,NO ACCIDENT CLAIM! 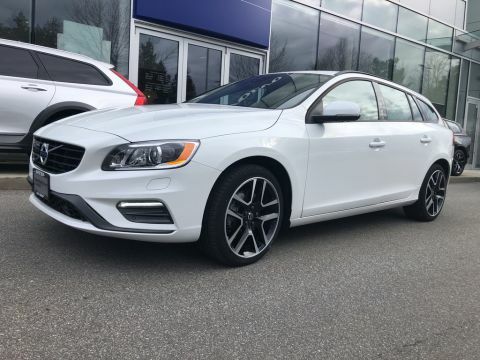 YOU WILL BE IMPRESSED BY THIS LIKE NEW 2018 VOLVO V60 T5 AWD. 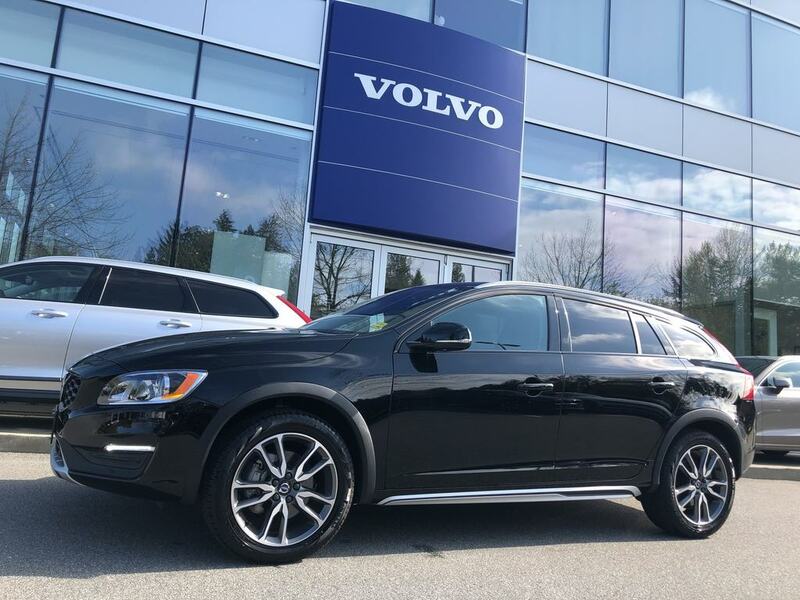 IT WAS PURCHASED FROM US AT JIM PATTISON VOLVO OF SURREY,ONLY 6,737 KMS! 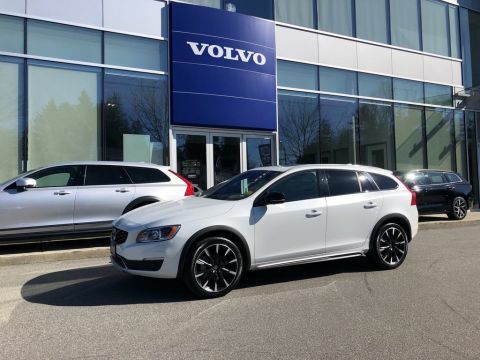 WELL EQUIPPED WITH VOICE ACTIVATED NAVIGATION SYSTEM,POWER HEATED FRONT SEATS WITH MEMORY FUNCTION,BLIND SPOT INFORMATION SYSTEM & CROSS TRAFFIC ALERT,BACKUP CAMERA,18'' ALLOY WHEELS,POWER MOONROOF,FRONT & REAR PARK ASSIST,LANE CHANGE MERGE AID,AND MORE.... 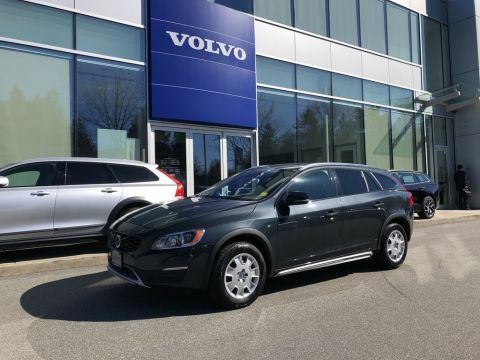 AVAILABLE VOLVO CERTIFIED PRE-OWNED WARRANTY 6 YEARS OR 160,000 KMS IS NOT INCLUDED IN PRICE.